← What Happened To Harvard? 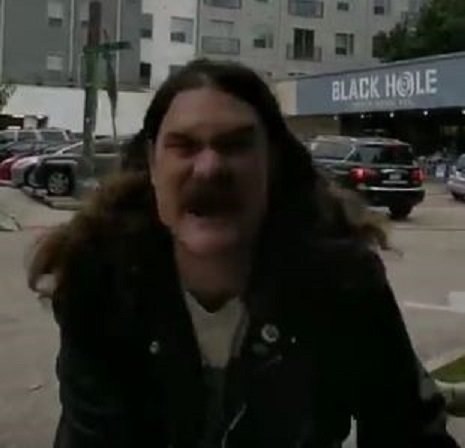 On Graustak St. near the Black Hole Coffee House in Houston, Texas, a long-hair maggot-infested Demonrat steals and tears up two Sen. Ted Cruz (R) campaign signs. This entry was posted in 2018 midterm elections, crime, Liberals/Democrats/Left, Republican Party, Satanism, United States and tagged Black Hole Coffee House in Houston TX, Sen. Ted Cruz. Bookmark the permalink. Drugs? Alcohol? Liberalisim? Just plain mentally ill? And I bet if he was asked why he hated Ted Cruz, the brainwashed mentally ill Liberal would not even know. This is actually illegal, and since it’s caught on camera, he should be charged. It is downright freaky that we have folks out on the loose who act in this manner. There is a total lack of civility coming from a high proportion of liberals–with no end in sight. If they are able to see that their antics help to win elections, or enact laws–they will never give up this guerrilla fighting. The man (or whatever gender he identifies with) is possessed by a demonrat! We need a non-homosexual Priest to exorcize him. 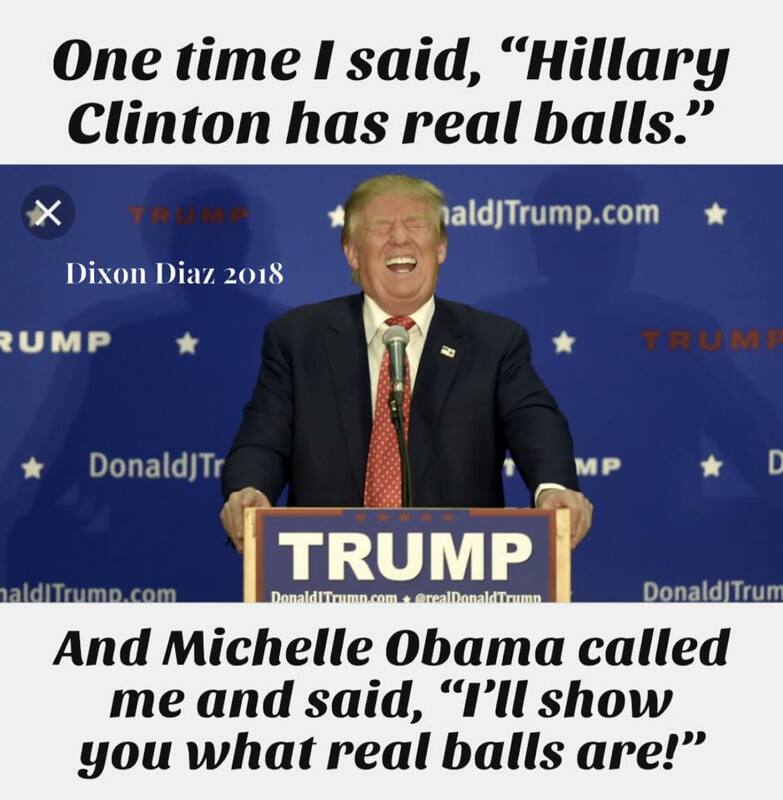 With so many paid nuts running around protesting and working hard to get FaceTime in the media, it is hard to tell if these are real nuts or paid nuts. The people deserve to know. If these are real nuts infringing on and injuring innocent people, maybe it is time to reopen the nut houses and put them in. Let them practice on each other. This is too bad, I really liked his work in Workaholics. ..and then he went back into the Black Hole from whence he came. All too many people out there are dealing with EXTREME Self Hate, they can’t handle it and project it on to OTHERS. The LOONEY LEFTIES DO it almost CONSTANTLY. Textbook example of demonic possession. It is rampant in the Democratic Party. I think we all have reason enough to dislike and mistrust canadian anchor baby, ted cruz. After all, he did attempt to gain the office of president in the same fashion as the fraud obama,..knowing full well he is not a natural born citizen of any where. It is truly sad that the true natural born citizens ( and legitimately naturalized) are stuck with such distasteful choices in so many of our elections.